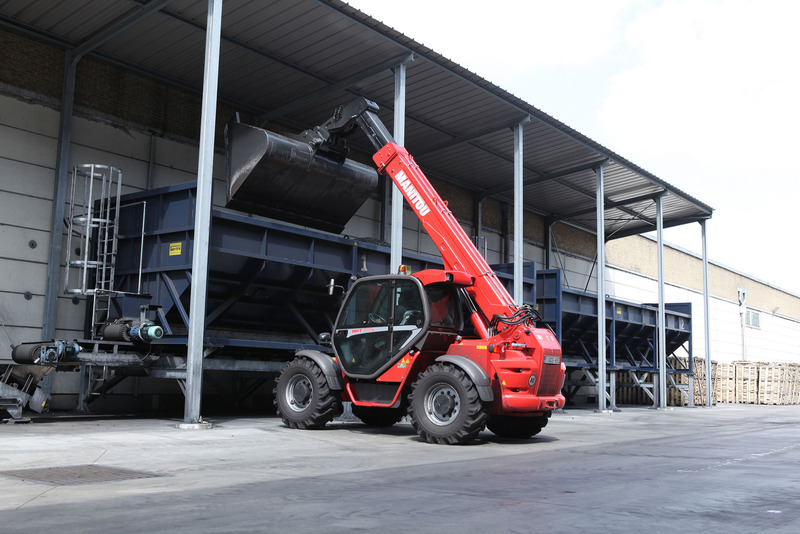 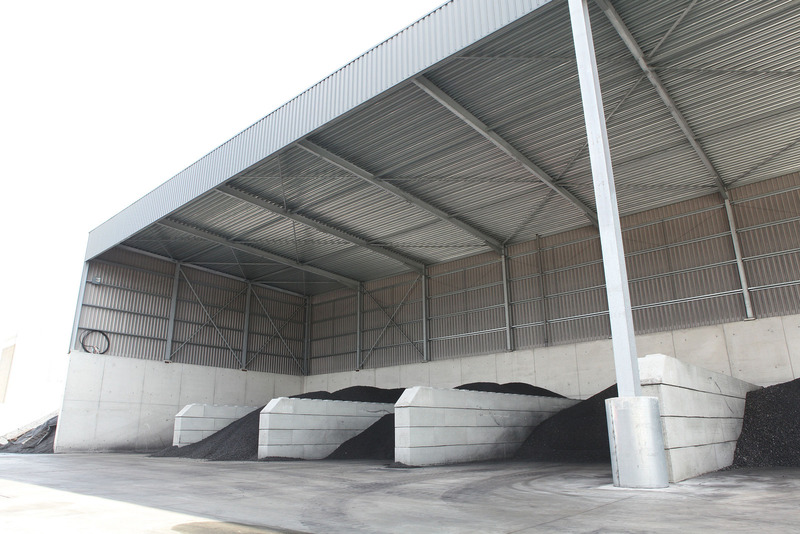 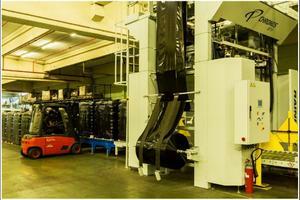 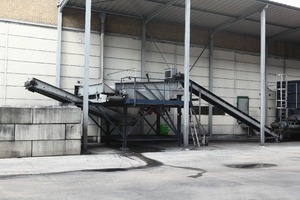 Marketing of all our bagged coal is done together with our subsidiary ROEKO BVBA. All our coal is stored on the spot in a dry, sheltered place. 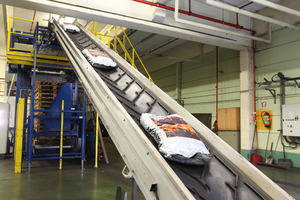 Before bagging, the coal is screened once more in order to avoid fines in the bags. 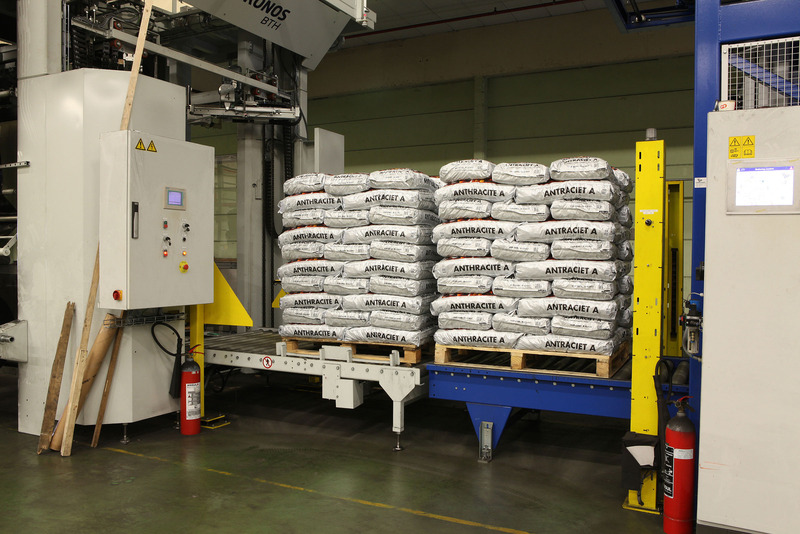 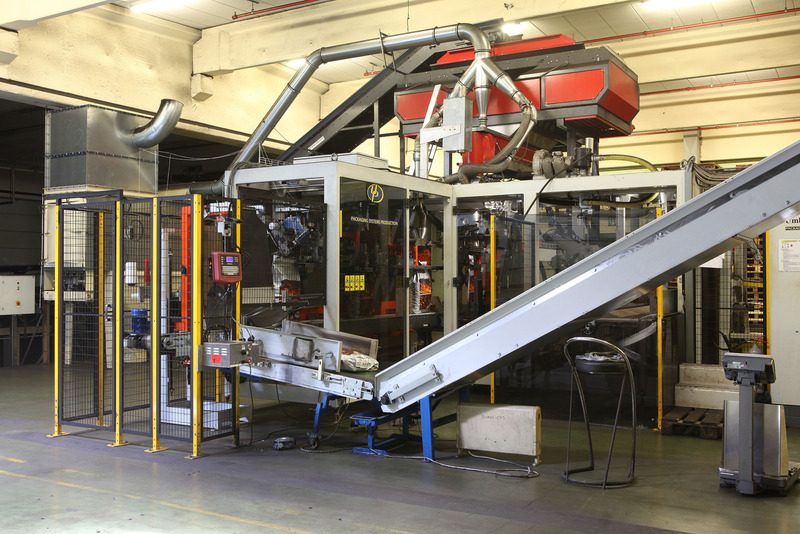 Our fully automatic bagging installation weighs the coal and bags it according to the desired weight: 10 kg, 25 kg or 40 kg. 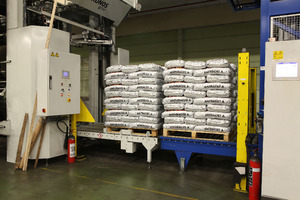 The following packaging is possible in consultation with the consumer: polyprop, plastic or paper bags. 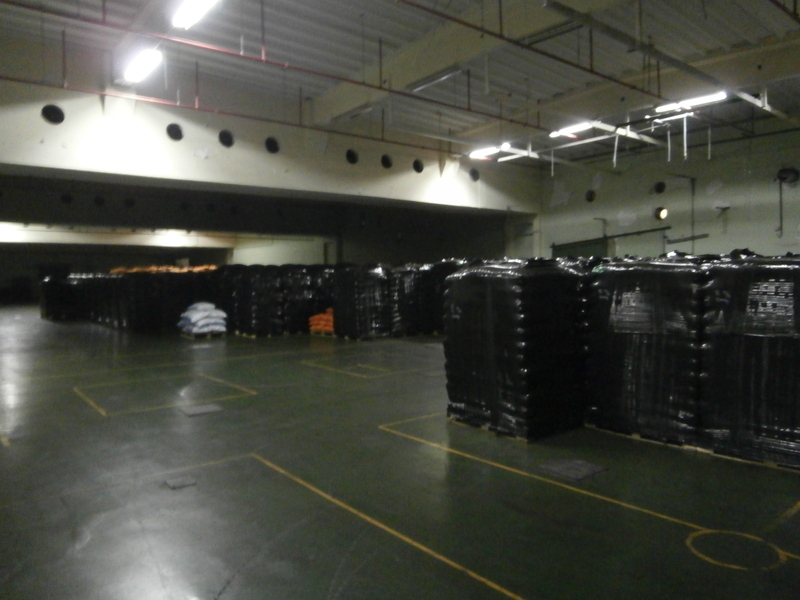 The bags are automatically stacked on pallets, covered with plastic and stored in our sheltered storage room. 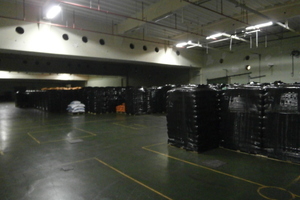 Therefore, we can also deliver from stock.